We recently reached out to some of our game-based learning educator allies and asked them how they use games in the classroom, and they had a lot to say! 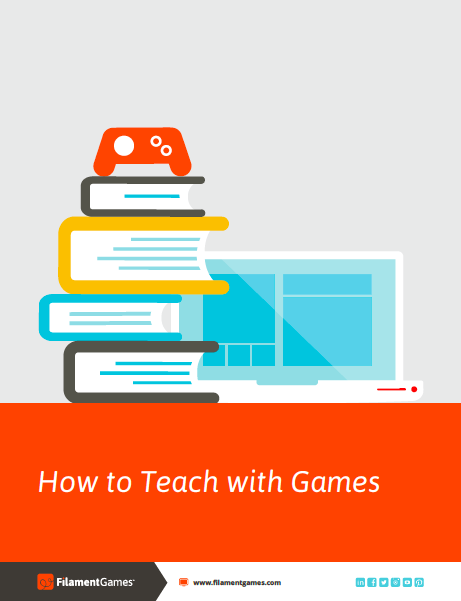 So much in fact that we’ve compiled their insights into a shiny new eBook for your perusal – introducing How to Teach with Games! The eBook is packed with expert perspectives and practical advice, all of which is supplemented by recommended resources and downloadables to help you get started with game-based learning. Whether you’re just getting started with games or have been using games for years, we think you’ll learn something new from these educators’ stories.